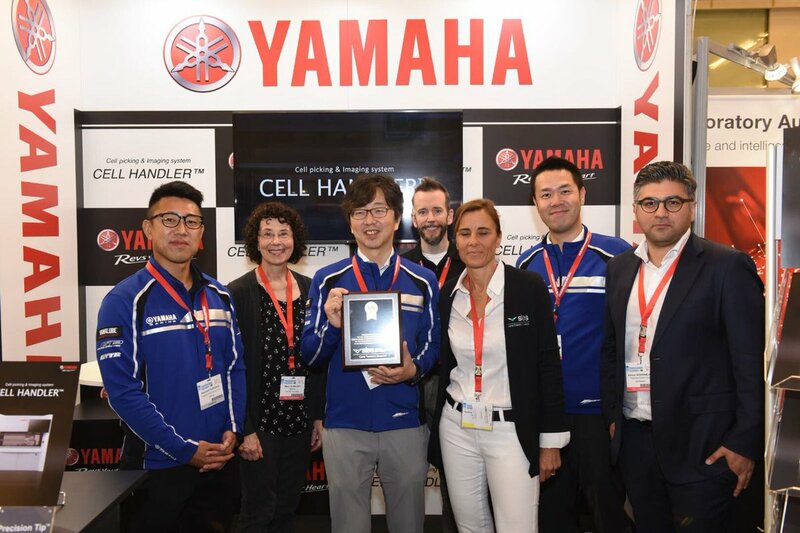 Yamaha Motor’s Cell Picking & Imaging System CELL HANDLERTM earned a New Product Award(NPA) at SLAS* Europe 2018 where professionals of life sciences gathered together. 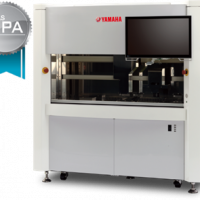 This annual Award is given to innovative new products that advance laboratory automation supporting drug discovery and development. 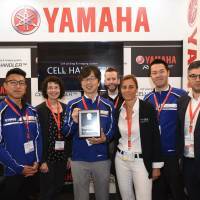 It was the first time an international award was given to the recently introduced CELL HANDLER. 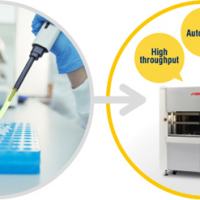 There is an evergrowing need for automation, labor saving, and digitization in biological research done in the areas of drug discovery & development and regenerative medicine. 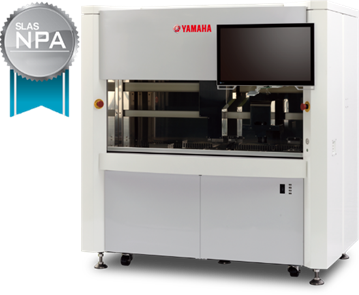 The CELL HANDLER performs rapid and accurate cell handling and data collection, which up to now is done by conventional methods that take an enormous amount of time and manual labor.